If you are looking for something different to get for the little ones in your life, you might want to check out Wee + Mutsi. Wee + Mutsi is a repository of innovative products for babies, kids and yes, even moms (after all, when our kids are happy, doesn't that make our lives so much easier?). Their products are sourced from the US, Europe, China and Australia. According to Boom Ty-Domingo, the entrepreneurial mom behind W + M, "The thrust of our company is to bring in stuff that are hard to find in Manila and be the first ones to introduce them in the market." 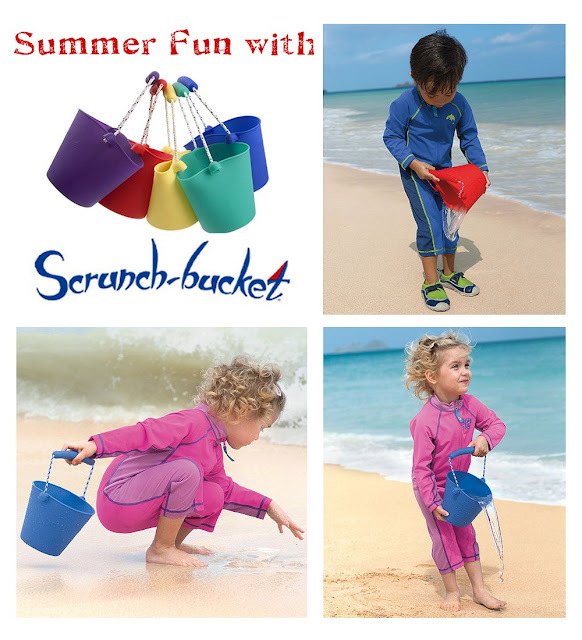 Scrunch-bucket from the UK. I think this is not just for summer, but a year round staple, I can imagine Berry using this in the pool, or while taking a bath at home. Perfect for water babies! Playmat from Sugar Booger. 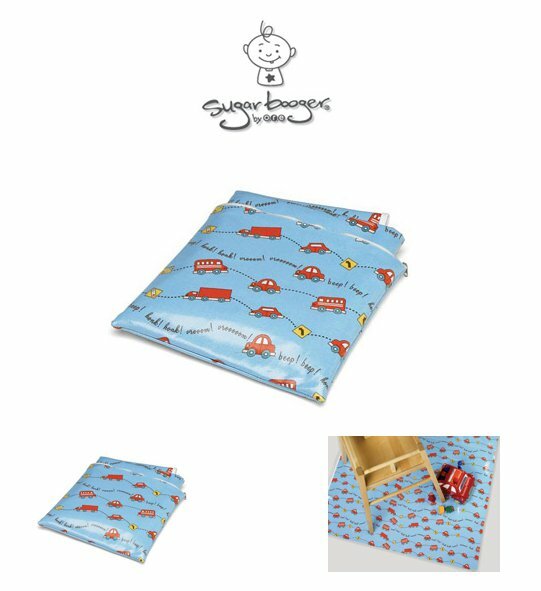 I think this will especially come in handy to place under easels, or even under a high chair, to catch food falling off the tray or table. Most strollers and car seats do not come with adequate neck support. 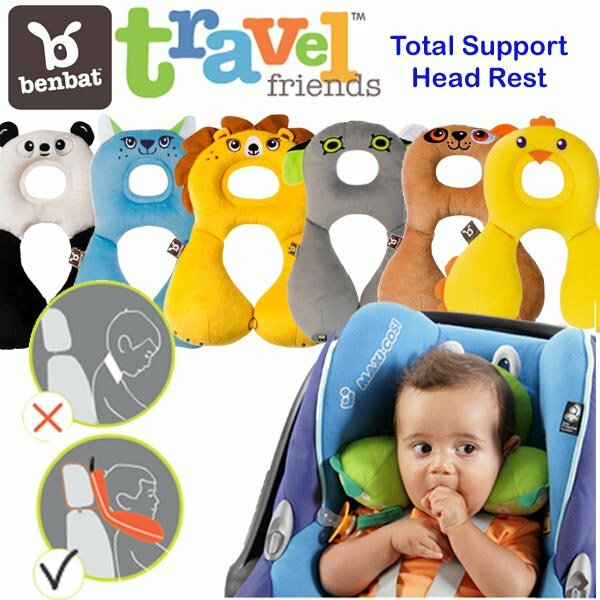 Benbat Travel Friends is the answer! you might want to try flip & tumble. 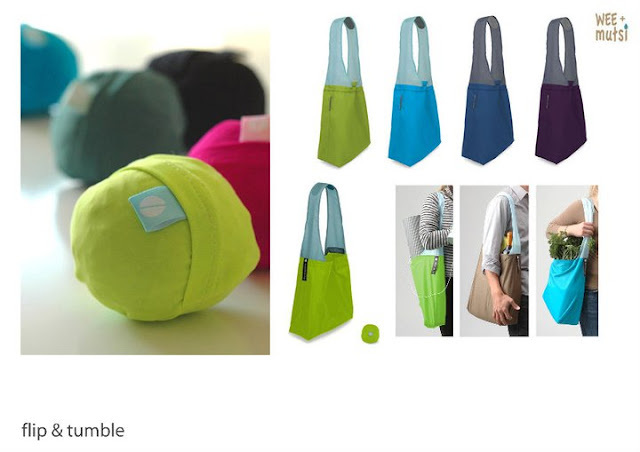 To learn more about Wee + Mutsi, check out their Facebook page Wee + Mutsi. You may also find them at baby/mommy bazaars around Metro Manila. Visit and browse through their items, they will be happy to answer any questions and concerns you may have. Boom says they are always willing to explain what products are really for, and share other tips you might find useful. That's almost like being part of a mommy support group, but with shopping involved! That's what I liked too, Janie! =) So cute!